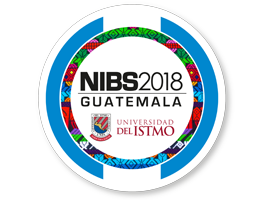 The NIBS Worldwide Case Competition, one of the oldest undergraduate competitions of its kind, will mark its 23rd year of operation in 2018. More than 800 students have participated in the Championship Round of the competition since its inception in 1996. As this year hosts, we have been working hard to prepare an exciting week of competition and learning. In addition to a world-class line-up of teams and cases, participants will have an opportunity to experience the rich culture of Guatemala—a unique blend of Mayan, Spanish and other influences. We are also pleased to report that this year’s competition has attracted some major corporate sponsors, as well as broad support from the local business community.